Have you been thinking about making some improvements to your property? Are you looking to elevate your property into that extraordinary outdoor living space you’ve always dreamed of? Or maybe you just need to add curb appeal to your home for re-sale. Let the experts at Wel-done Landscaping beautify any landscape project, from a small walkway to a full-scale property makeover. If you’re not sure where to start with your landscaping project, a design consultation is a great way for us to turn your vision into that perfect setting. We work with our clients from start to finish. We focus on our clients visions and our expertise to make sure all your expectations are not only met but exceeded, creating an inviting place where friends and family will love to gather. The foundation to any great landscape project is the way it is constructed and the materials used. 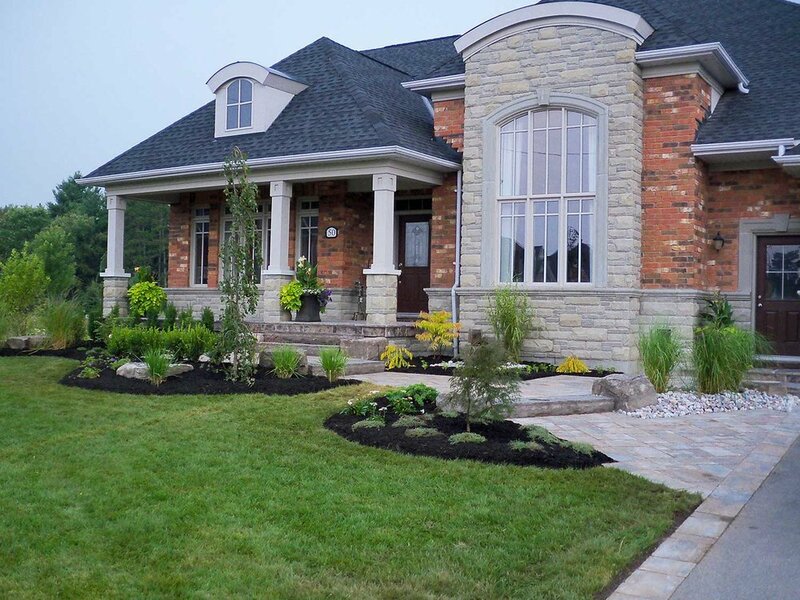 At Wel-done Landscaping we understand the importance of a solid base, proper construction and materials that will keep your landscape project looking new. Our highly qualified staff of skilled trades people will be there every step of the way, making sure it is built to the highest standard.